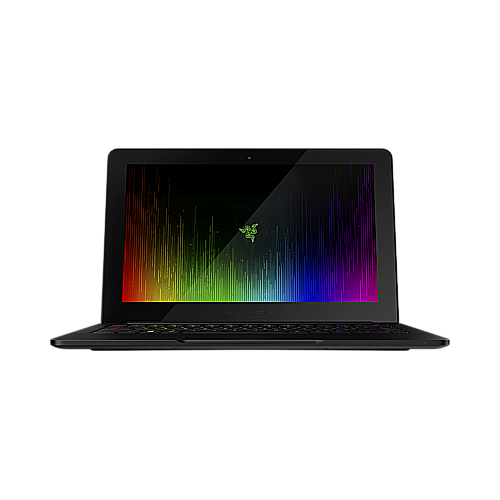 Is there a security update for the Intel ME firmware for my Razer Blade Stealth 12.5” (2016) - Intel 6500U? Most modems have an indicator that shows if it is connected to the internet, check if your modem is connected to the internet. If your modem does indicate that you are connected to the internet, try restarting your modem. If you're still having issues please contact your local internet provider to ensure that the connection is stable.